In the nineteenth century, protein was synonymous with meat. This connection has stayed with us for well over a hundred years. Today, many people still equate protein with animal-based food. However, scientific research has shown that the best protein comes from vegetables. That’s because many plant-based foods have amino acids your body can use to form complete proteins. Keep in mind that all leafy greens and green vegetables will also give you some protein that prevents inflammation in muscle cells. 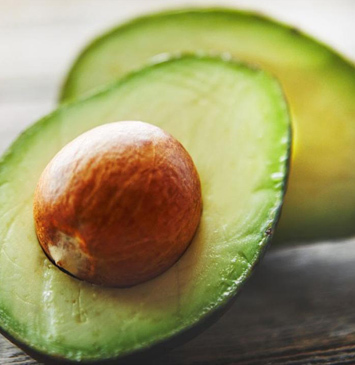 Unusually for a fruit, avocado does contain protein as well as carbohydrates and omega 6 essential fats, which can help reduce low-density lipoprotein, the unwanted type of blood cholesterol. Avocado is two percent complete protein – only a little less than whole milk – and it also contains fiber, which aids healthy digestion. In terms of protein content, 15 avocados equal one chicken fillet. CoQ10 is a powerful antioxidant found in every cell of the human body, mainly the heart and major organs. It protects the cells from a wide assortment of free radicals. The current Daily Value (%DV) for protein is 50 grams per day. 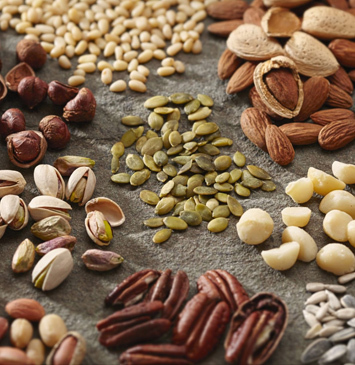 One ounce (1oz) of nuts or seeds is typically equivalent to a handful, or 2-3 tablespoons. Most nuts provide between 8-18% DV of protein per 1 oz handful. Beans are a low-fat, cholesterol-free food, rich in many minerals including folic acid, iron, potassium, and magnesium. They are high in fiber and protein as well. 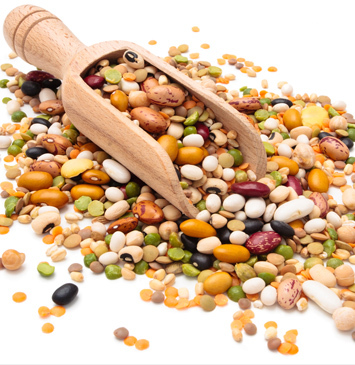 Some types of beans have more protein than others, but beans, for the most part, are considered a high-protein food. Soybean is an example of a high-protein bean. Yellow soybeans contain a protein content of 14.3 grams for every ½-cup serving. While it’s another variety, Edamame, has slightly less at 22.2 grams in every cup. The protein contained in soybeans is considered a complete protein, meaning it contains all the essential amino acids that our bodies need. 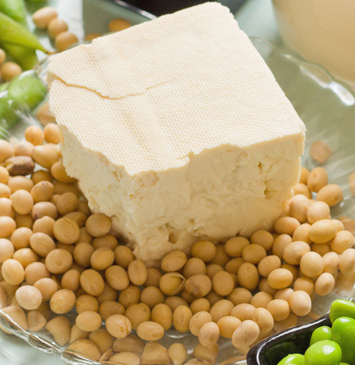 Soy is a complete source of protein shown to lower cholesterol. Fifty grams of soy protein daily can help lower cholesterol by about 3%. Eating soy protein instead of sources of higher-fat animal protein — and maintaining a healthy diet — can be good for your heart. The next best sources of protein come from fish. Fish is one of the best dietary sources of animal protein because it gives you a healthy amount of protein but has less saturated fat than red meat has. The amount of protein varies by type. For example, 6 oz. 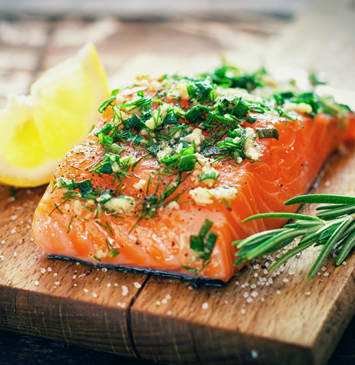 of salmon contains 34 g of protein, while 6 oz. of cod contains 32 g of protein. Meanwhile, 6 oz. of yellowfin tuna contains about 50 g of protein, while the same portion of trout has 46 g of protein. Other sources of good protein in fish are from coldwater fish such as mackerel and sardines contain omega-3 fatty acids and are rich in protein. 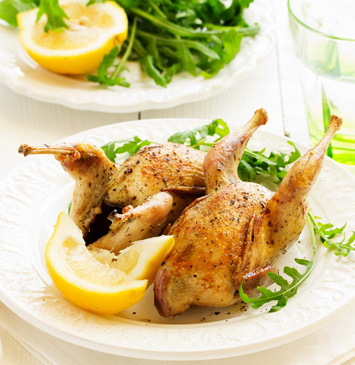 The last best source of protein comes from fowl because the fat of the bird is on the outside and not marbled in the meat. 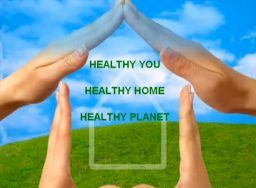 The human body needs many different vitamins, minerals, electrolytes, and other biological factors in order to maintain its health, wellness, and vitality. Our body requires protein in order to function properly, and without it, we would hardly be able to function at all. 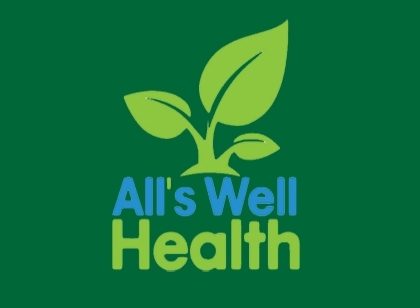 And with our busy schedules and running around, it can be difficult to make sure we’re getting the nutrients we need, as well as maintaining a balanced diet and keeping our weight low and our energy levels high. 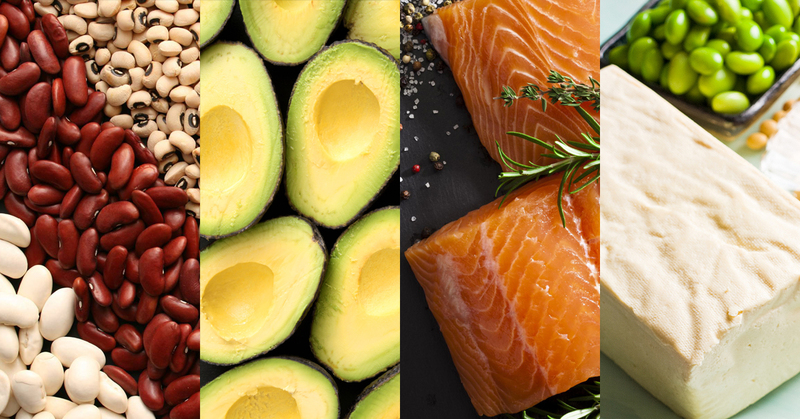 By adding a wide range of foods high in protein like the ones mentioned above in your diet, you become less likely to be at risk of deficiencies in certain amino acids and live a healthier life. 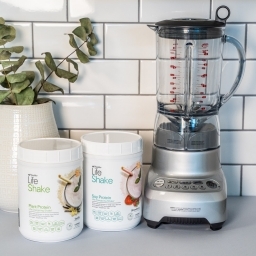 If you’re not eating enough plant-based protein or are still feeling you need more energy to get through the day, then we recommend a very high-quality plant-based superfood protein supplement called Life Shake made by Shaklee. Life Shake is the most delicious and clinically proven protein shake on the market today. For starters, it’s a complete meal. Delivers 23 essential vitamins and minerals, packed with 20 grams of energizing protein and powered by Leucine® to help you build lean muscle, burn fat, improve metabolism and reduce cravings. Life Shake is available in both Soy and Plant Protein options and provides all the following benefits. Easy to digest, promotes regularity, and digestive comfort. A proprietary prebiotic comes from an ancient grains blend, enjoyed by humans for millennia. Plus added digestive enzymes for improved protein digestion. 23 essential vitamins and minerals clinically-proven to support heart, brain, vision, bone, immune, and overall health. Includes 200 mg of calcium plus ALA, an essential omega-3 fatty acid, and more. Life Shake is clinically proven to help you thrive and create the foundation for a longer, healthier life. And just as important– it tastes great! 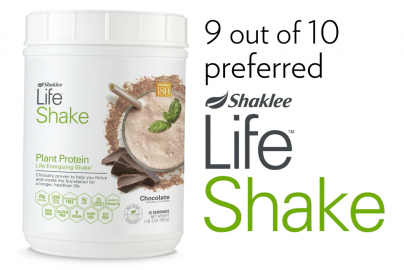 In a recent blind taste test against a top-selling protein shake, 9 out of 10 people preferred the taste of Shaklee’s Life Shake! Available in Soy Protein and Plant protein formulas (the latter for those who are allergic to soy or prefer a pea based protein). Also available in a Stevia Free Soy Protein formula. 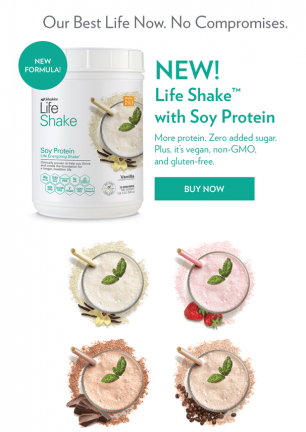 For more information on the complete line of Shaklee Protein Products CLICK HERE. Why Most Everything You've Read About Soy Isn't True.